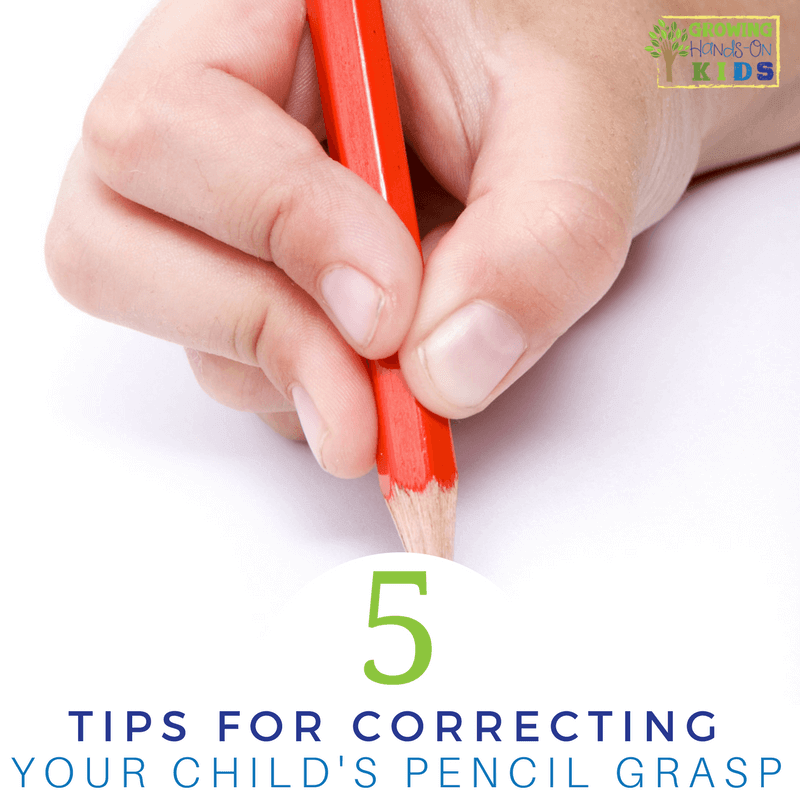 A question I often get is how to correct a child’s pencil grip once they have already established a grasp. Usually it is easiest to try and correct a pencil grasp before 2nd or 3rd grade. After that time period, a child’s pencil grasp is a well established habit that is hard to break. 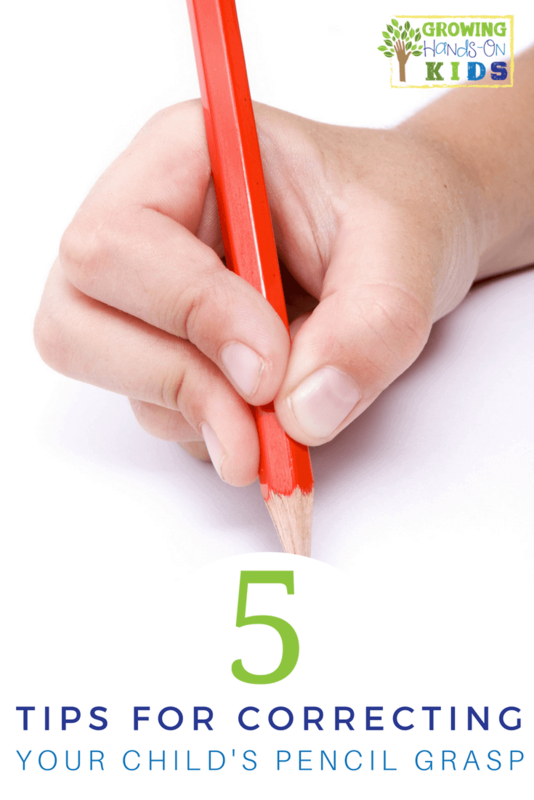 Today I am sharing 5 tips on how you can correct your child’s pencil grasp. Preschool and beginning of Kindergarten are the perfect times to help correct a child’s grip, typically because they are still learning how. 1. 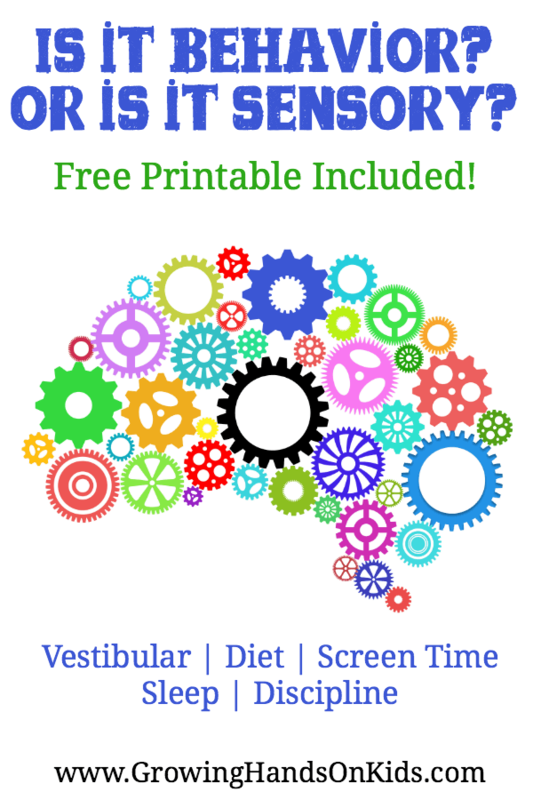 Focus on Fine Motor and Hands-On Activities NOT Pencil and Paper. 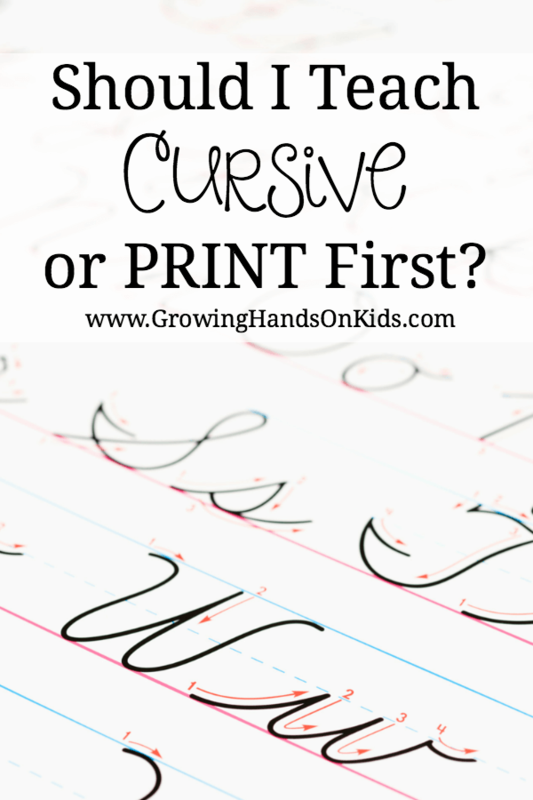 I know it seems counterproductive to not have them practice with a pencil and paper to write, but for children of this age, working on fine motor activities and strengthening the fingers for handwriting is going to get you a lot farther than just route practicing with pencil and paper. You particularly want to focus on fine motor activities that require them to imitate how to hold a pencil or strengthening the fingers used in a pincer grasp. 2. Using pom-poms or coins in the last two fingers. This one is pretty self explanatory. The fingers that are not on the pencil hold on to a small pom-pom or coin. This reminds the child to keep those fingers closed in their hand with the correct fingers on the pencil. You can check out my post on typical developmental hand grasps to see which ones your child should be using (tripod and/or quadruped grasp). 3. “Go” & “Stop” fingers. This was a little trick I used when I was working in the school system as an Occupational Therapy Assistant. I had a sign with a picture of the green “go” fingers for writing and a red stop sign with a picture of the “stop” fingers. “Go” fingers are the fingers on the pencil, “stop” fingers go in the hand. So when I saw a child using the wrong grasp, I would remind them to use their “Go” fingers. This worked pretty well with a lot of my kiddos. You could also make a sign to have hanging or on the child’s desk as a visual reminder instead of always verbally reminding them. 4. Using smaller or fatter pencils. Typically a suggestion given is to use smaller, shorter pencils or crayons to promote a good grasp. However some children really do benefit from the thicker, fatter pencils, particularly if they have weaker hand grip. They may have a hard time feeling the smaller size pencils or being able to put the proper amount of pressure on them. So experimenting with different types of writing utensils would be beneficial. Pencils with a triangle shape to them can also help. You can also find triangle pencil grips, but also note my thoughts on pencil grips below. 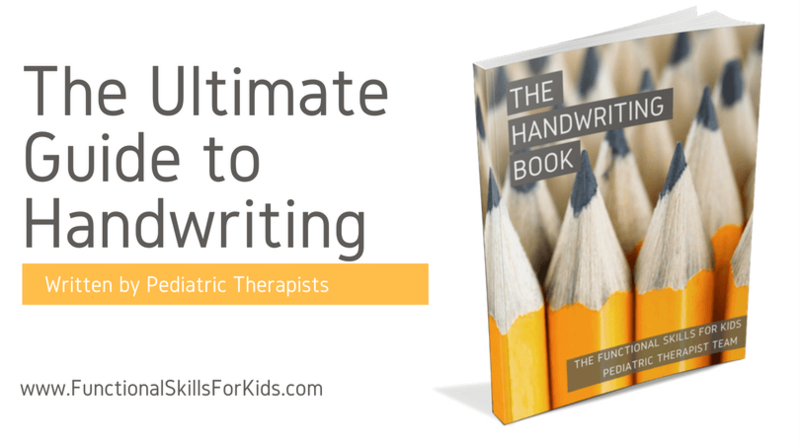 I will stop here and note that the only way to really know what type of pencil will work is to get the advice of an Occupational Therapist who can assess your child’s fine motor skills and make a professional opinion based on their evaluation. If you feel your child truly has a delay in fine motor skills and handwriting, please seek the help of a professional and don’t try to treat them yourself. 5. Pencil grips as a last resort. The reason I use pencil grips as a last resort is because many children lose them or they just become more of a distraction than a help, I have found. However, depending on the type of grip they can be beneficial. A couple of my favorites are the Grotto grip or the training grips. The grotto grip typically works better with older children, the training grip with younger ones. Again, it is best to have an professional Occupational Therapist assess which grips could be helpful for your child’s situation. But here is a good post to get you started. For more handwriting ideas, check out my resources below.